National Burrito Day: $5 Rubio’s Burrito Deal! You are here: Home / SoCal City Kids News / National Burrito Day: $5 Rubio’s Burrito Deal! 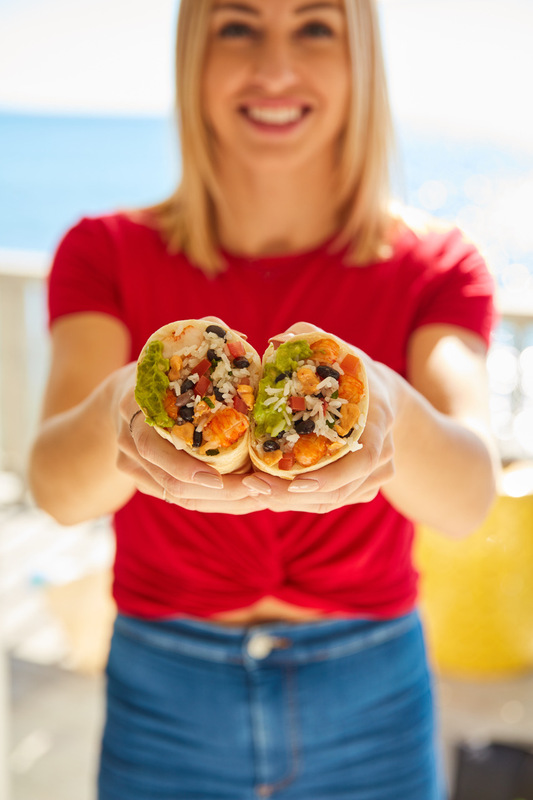 Head to Rubio’s Coastal Grill on Thursday, April 4, 2019, when every burrito is just $5, with the purchase of a beverage, in celebration of National Burrito Day. Simply bring the coupon https://www.rubios.com/coupons/national-burrito-day-2019 to any of Rubio’s participating locations. Rubio’s Coastal Grill is encouraging eating seafood twice a week to lower the risk of heart attack and stroke, based on the American Heart Association’s recommendation. Rubio’s uses responsibly sourced seafood, and features bold, unique flavors in dishes ranging from the Cilantro Lime Quinoa Bowl with Grilled Mahi Mahi to the Ancho Citrus Grilled Shrimp Burrito and Grilled Wild Alaska Salmon Tacos. For more information about Rubio’s Coastal Grill and to view the menu, visit https://www.rubios.com/. I know where I will be on Thursday! 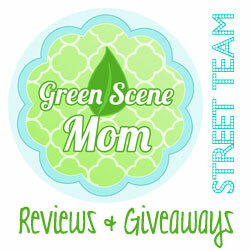 I love the Ancho Citrus Grilled Shrimp burrito! Photo Credit: Rubio’s Coastal Grill.